I get it, Depression, Chocolate and Valentines Day seems like an odd thing to write about. Depression is something that many of us deal with over the course of our lifetime. We have times when things are great and times when things are just horrible. Getting married for me was a big deal and way up there on the great times list. Burying my brother after he died at age 42 unexpectedly was on the worst day ever horrible list. At my best times and at my worst times, chocolate has been a part of my life. I learned that chocolate, especially healthy cocoa flavonoid rich dark chocolate, improves my mood. We have all had times when we are overwhelmed with life for a multitude of reasons. Life is difficult. Things happen. When my brother died unexpectedly, my family lived nonstop on beyond healthy chocolates for quite a while. (I was eating at least 10 a day for the first few weeks) Grief is not easy. It took me a long time to get over my brothers death. I am not talking about candy chocolates you find in stores, but therapeutic chocolate. I have been eating beyond healthy chocolates, a therapeutic chocolate, for over 8 years. All of the beyond chocolates are healthy. They offer the value of a pound of raw spinach in antioxidants. Since antioxidants are thought to lower inflammation, this is a big deal. Inflammation is responsible for many diseases. 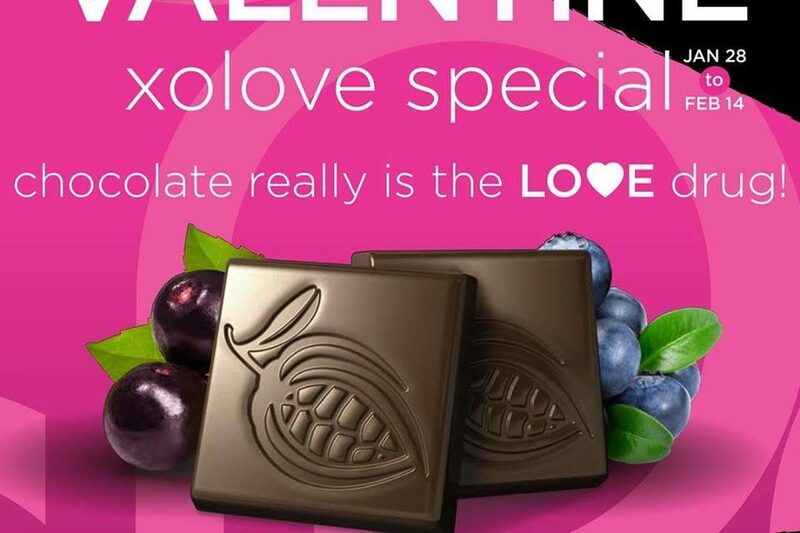 The Best News Ever is that Xo Love Bites are on SALE for Valentines Day!!! 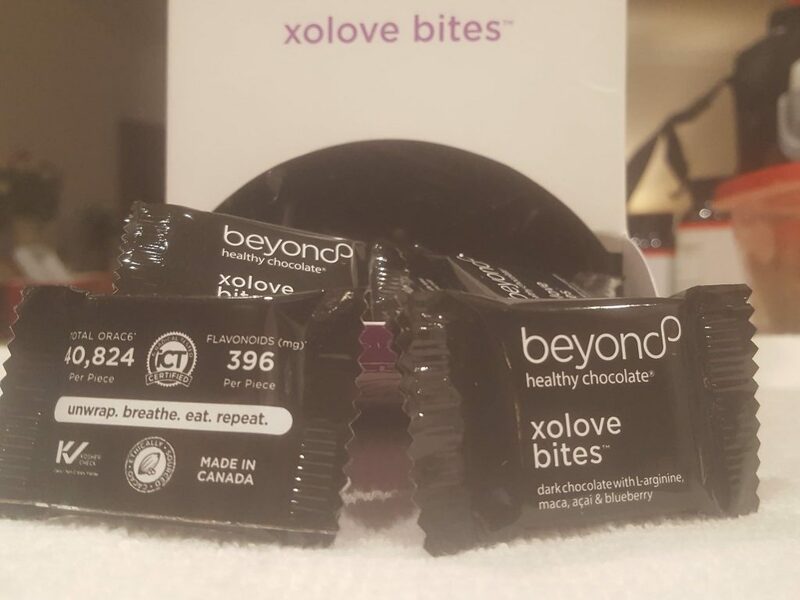 120 Count individually wrapped Xo Love Bites! Savings of $33 per box!!!!! Amazing stock up price!!! Place your order at Chocolate4Lovers.com or call (941) 268-1354.